The Senate President, Dr Bukola Saraki, has described the late elder statesman, Senator David Dafinone, as a highly talented professional, politician and community leader, who dedicated his entire lifetime to the upliftment of humanity. 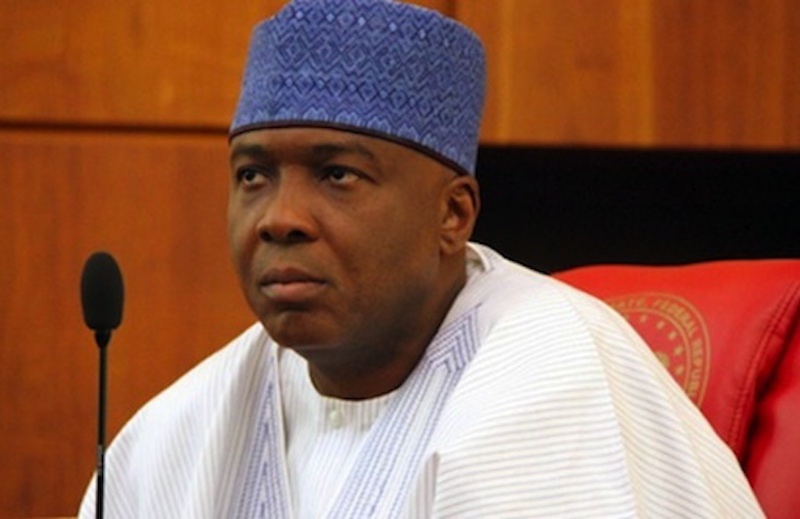 Saraki, in a statement by his Media Adviser Yusuph Olaniyonu in Abuja Monday, said that the late Chartered Accountant did not only live an exemplary lifestyle worthy of emulation, he made history by inspiring every member of his nuclear family to qualify as a Chartered Accountant, thereby entering the Guinness Book of Records as the family with the highest number of chartered accountants. “He was a success both in the boardroom and in politics. I remember his stint in the Senate at a time my late father was the Senate Leader. His contributions on the floor and during committee meetings were always borne out of patriotism and desire for a better Nigeria. He was an example of the substance and calibre of men who occupied the first and second Senate,” he stated. Saraki commiserated with the immediate family of the deceased, the government and people of Delta State, the Accountancy profession, the private sector and the country at large over the sad loss.